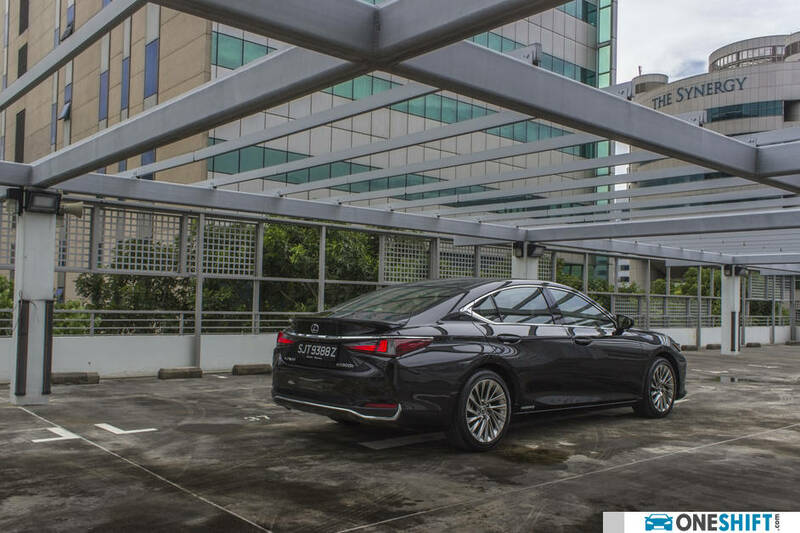 Crisp lines and a silhouette which bears an uncanny resemblance to the LS flagship car. The new ES definitely looks striking from most angles. 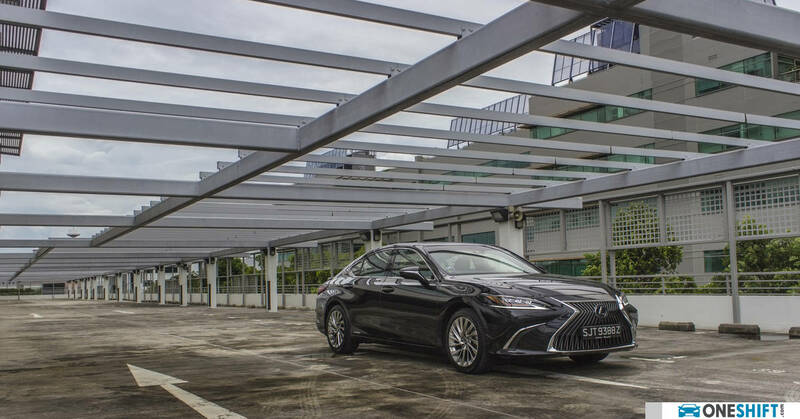 The ES is the successful oddball which Lexus engineers and marketers have time and again gotten the formula right. With the virtues of space, impeccable build quality and value, which form the cornerstones of its success. 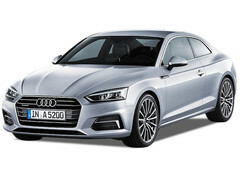 It is also no coincidence the luxury brand’s other three sedans directly compete in their respective classes with their German counterparts. Which leaves the ES almost in a space of its own. That said, designers have done a great job of working on underpinnings which are shared with the Toyota Camry. 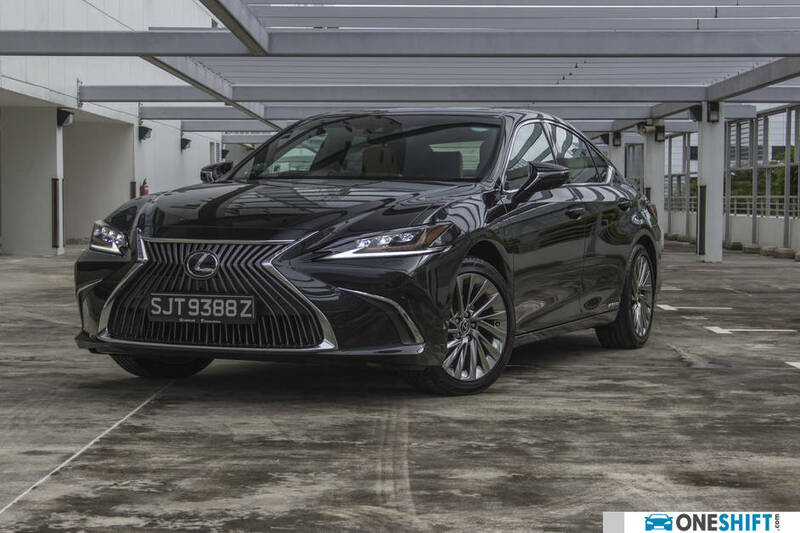 At first glance, one could be forgiven if the new car is mistaken for its predecessor, where you can also find the brand’s current L-finesse design language. 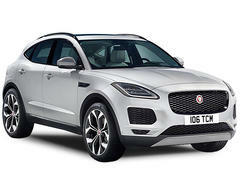 The new car even carries on it a similar pinched grille and a stylised headlamp cluster. 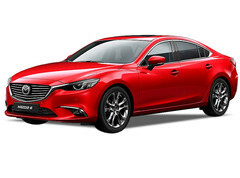 The new ES does however sport a sleeker overall shape, with tighter and more edgy lines. 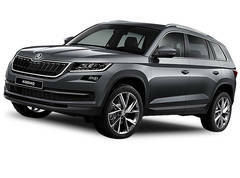 The longer wheelbase not only helps with more impactful styling, but also offers up more internal space and the better delivery of a comfortable drive. 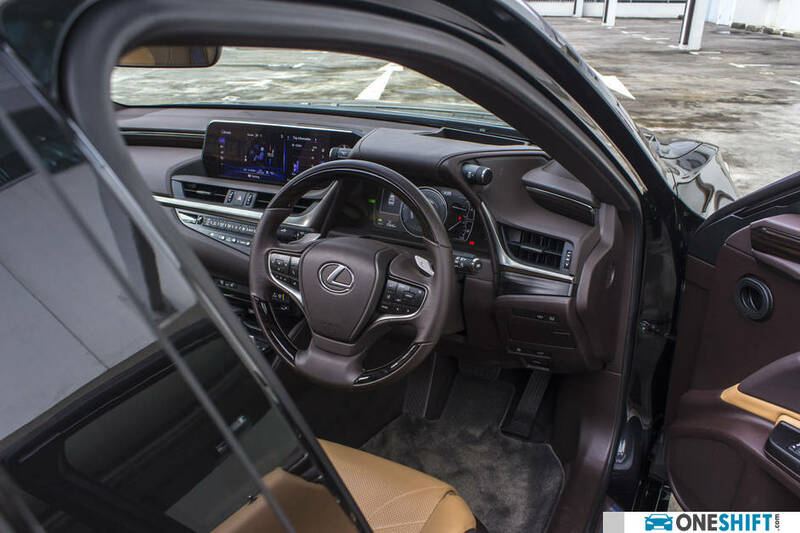 The ES might not have an as expensive an interior as its more luxurious LS sibling, but quality is certainly still top-notch. High quality plastics, leather and wood inserts all add to an expensive feel and a classy touch. 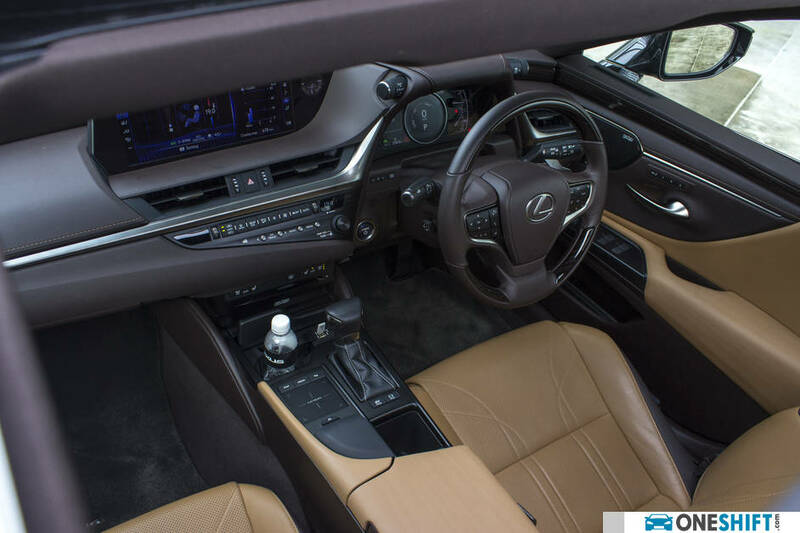 Lexus also prides themselves in the quality brought about by Takumi craftsmen, and it does show, especially in how well the wooden surfaces are lacquered, and even in how the seats are sculpted. 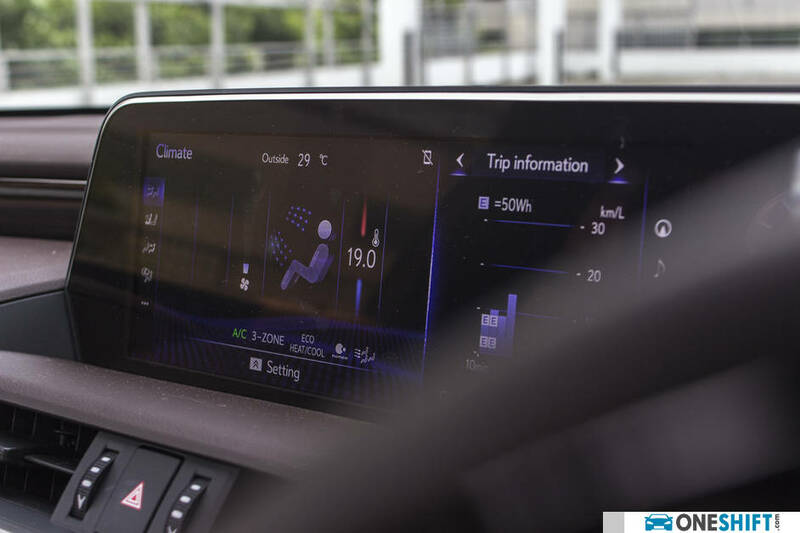 Switchgear is similar to the larger car, with the infotainment also utilising a Remote Touch Interface, which also supports pinch-in and pinch-out operation. The drive mode selector is also sited on one side of the cowling for the instrument binnacle. 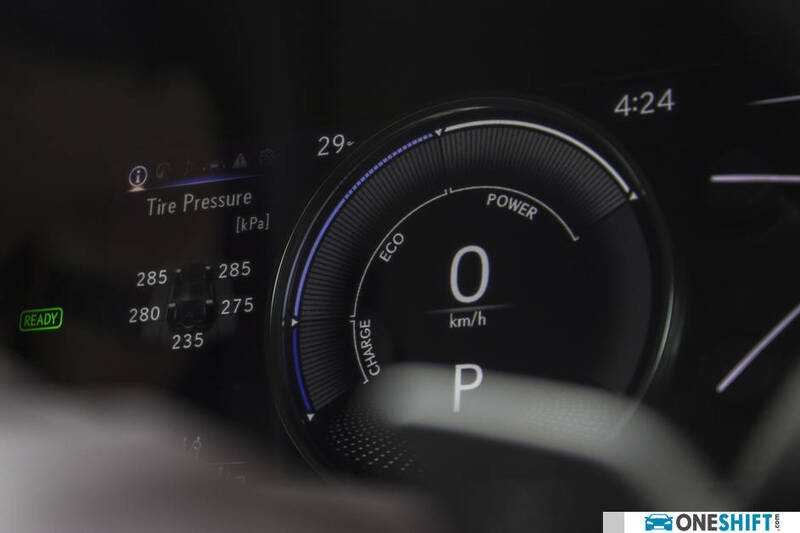 The semi-digitised Thin Film Transistor (TFT) instrument cluster itself is easy to read, and we love how it fluidly carries over the startup motion graphics which begins from its 12.3” Electro Multi-Vision (EMV) infotainment screen. 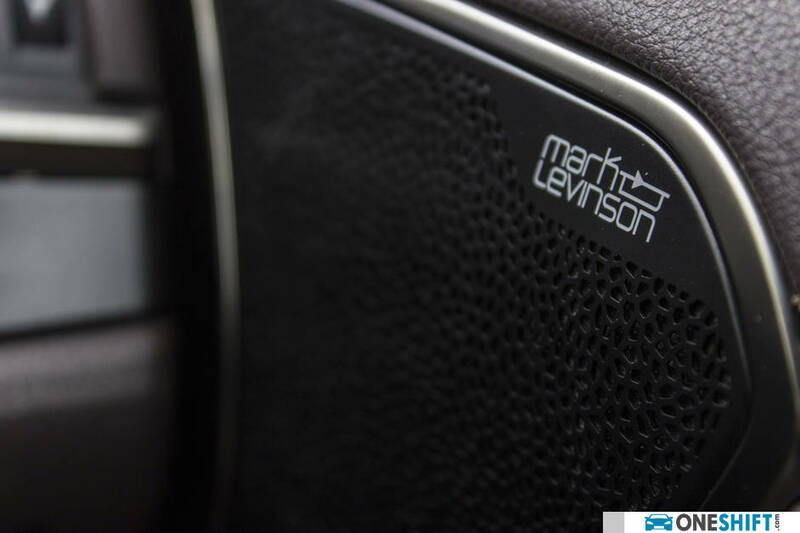 In adding to passenger comfort, the 17-speaker Mark Levinson sound system also plays a part in noise reduction, with its speakers doing the additional job of noise cancellation duties. 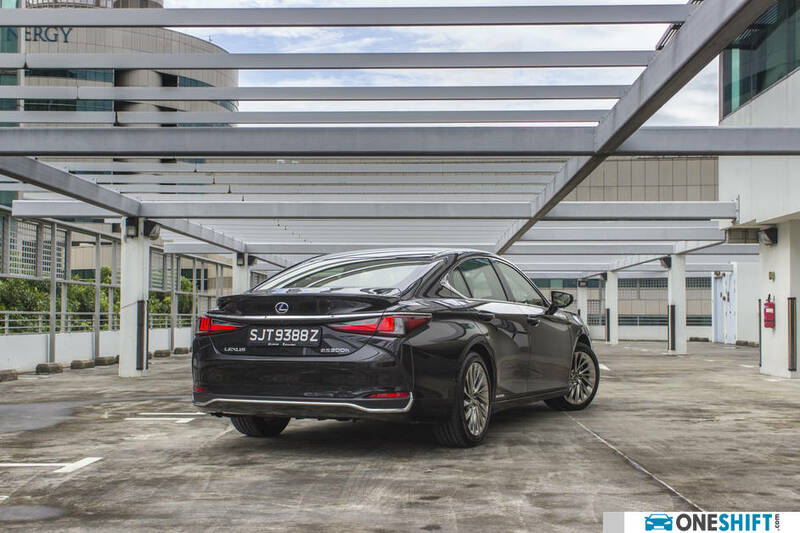 Thanks to a platform built to house a transverse engine layout, packaging on the ES is good, with an impressive amount of legroom for both front and rear passengers. In-fact, front and rear legroom is slightly better than the LS. 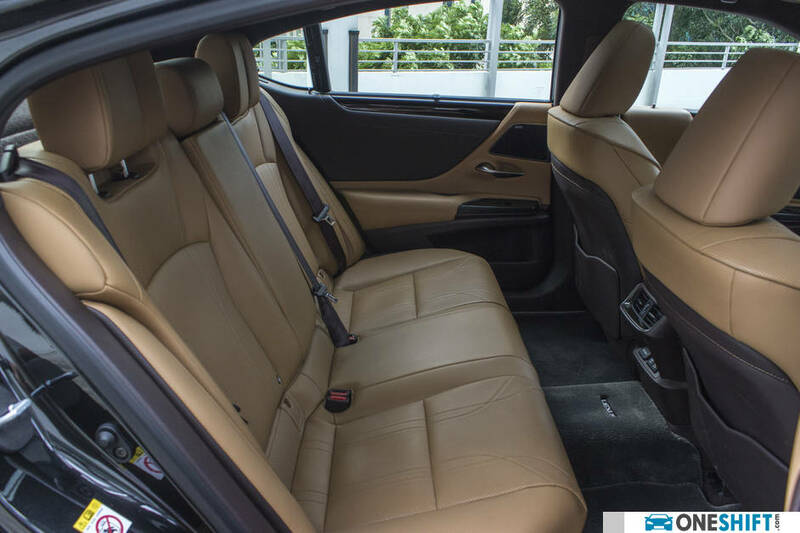 Rear passengers also benefit from 8-degree power reclining seats, which can be controlled via the rear armrest, manual roller window blinds and a rear electric sunshade, which drops automatically when you put the car in reverse. All round visibility is good, thanks to a good amount of glass, and we like that the wing mirrors have been mounted slightly rearward, meaning that they do not obscure your vision when you are making a turn at a junction. 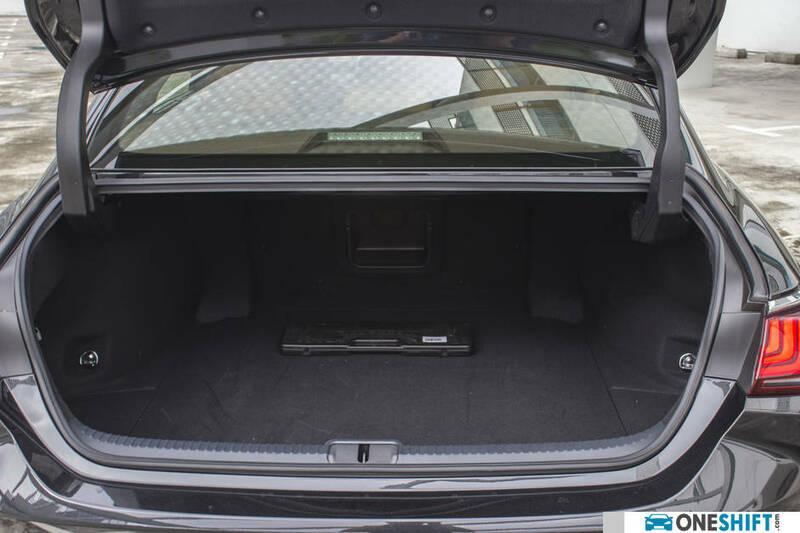 Cargo room on the ES is a respectable 420 litres, and while the rear seats are not built to fold forward, Lexus has included a trunk-through for longer items. 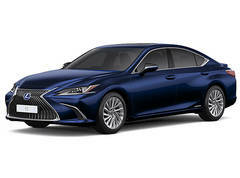 Our ES 300h hybrid test car receives the same two-and-a-half litre straight-four as the more conventional ES 250, and offers variable-valve timing for both intake and exhaust. 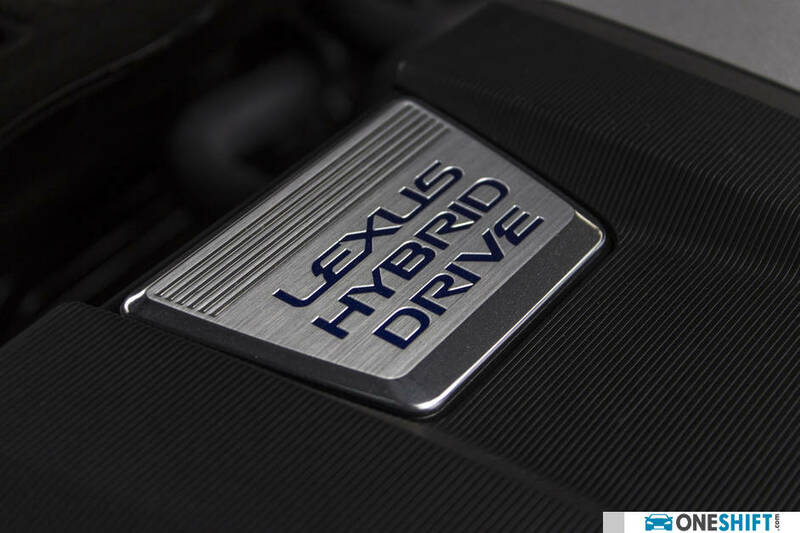 But instead of being mated to an 8-speed automatic, the hybrid utilises a CVT transmission for smoother power transmission. 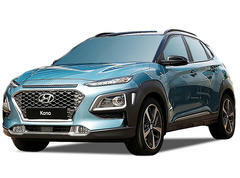 Providing the extra push, an electric motor runs in parallel to the engine’s drive, allowing for a seamless switchover in drive, and you can even operate the car as a full petrol, or even in full EV mode, the latter works best when you do have plenty of charge. Power for the electric drive is taken from a 207-cell Nickel Metal Hydride (NiMH) battery. 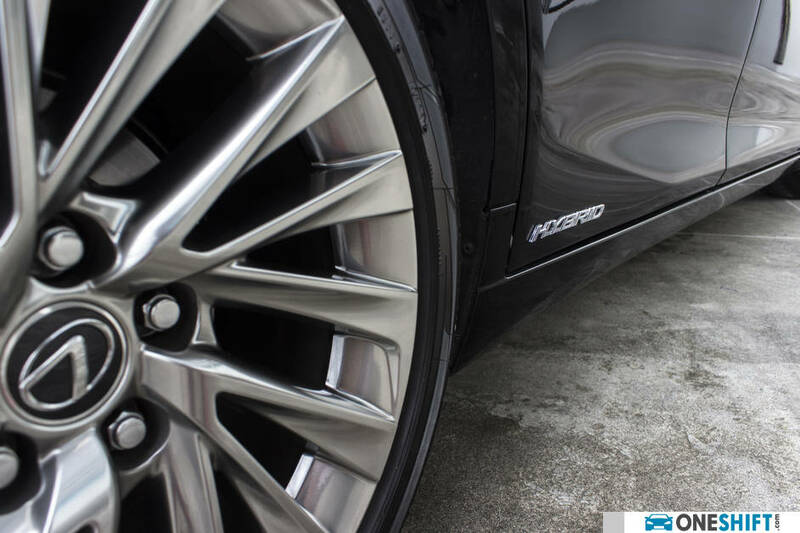 The system delivers a combined output of 214bhp and 221Nm. 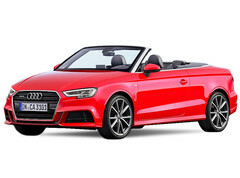 A natural breathing engine also means that the delivery of its drive is linear and you do not suffer from any lag associated with turbocharged engines. Acceleration to 100km/h in 8.9 seconds is respectably brisk, and returns quite the impressive 21.7km/l combined cycle (I managed 21.6km/l). 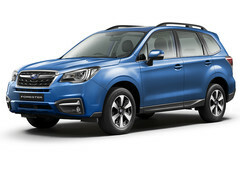 In contrast, the non-hybrid version returns 15.1km/l. We like that Lexus had worked out its suspension well. 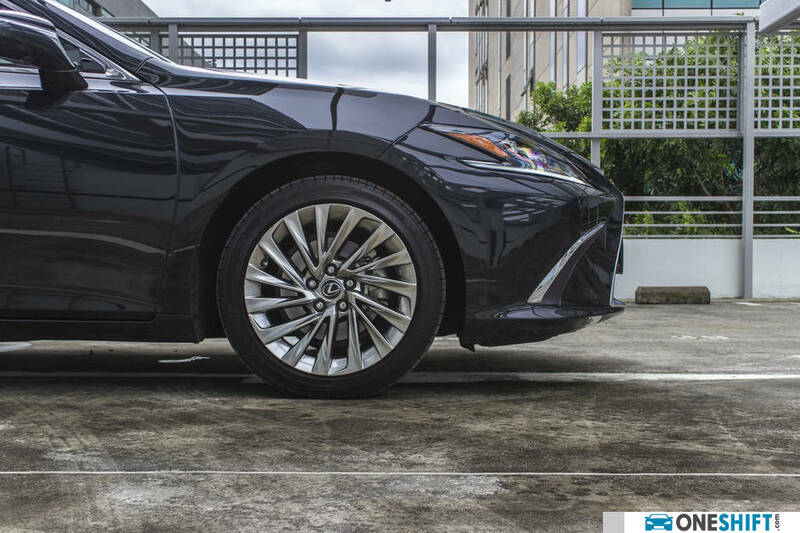 In-fact, the coil springs on opposing sides are turned in opposite directions, and Lexus mentioned that in doing this, straight-line stability has been slightly improved. 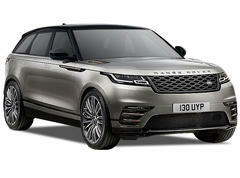 Pitch the car into a series of bends, and there is the sort of sports car-type nimbleness albeit a little softer, and the car corners flat. 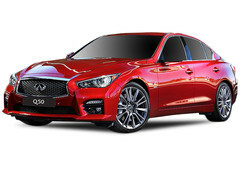 Push it harder around a bend, and it will show its front-driven understeering characteristics, where a lifting off the throttle and straightening up a little corrects the car so easily. Rev the needle past 4,000rpm and the engine does become quite vocal in working hard for you. 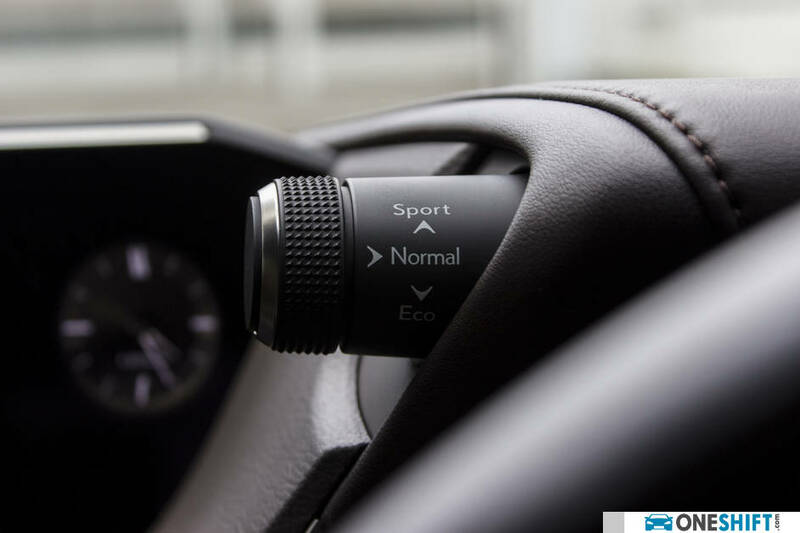 But the ES is not intended to be driven on a daily basis in such a way, evident in the drive selector stopping at ‘Sport’ and not ‘Sport+’ as found on the LS. 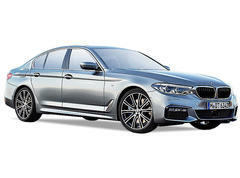 But that said, the ES might be quite plush on the interior, but it certainly is entertaining a drive as it is luxurious. 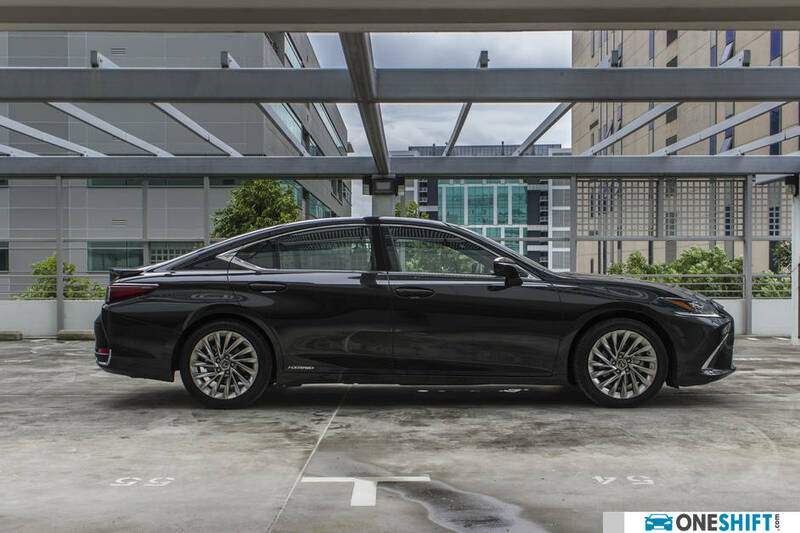 It would be rather unfair to compare the ES in terms of handling to traditional rear-driven Executive Sedan offerings, as that would be the job of the GS. But the ES certainly comes very close in driver satisfaction. The ES does however earn top marks for its packaging and comfort, and that we believe is something we truly love with this car.